Ready For The World Ender? 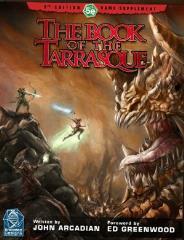 75+ pages of advice, rules, handouts, history, paper miniatures, and adventure. 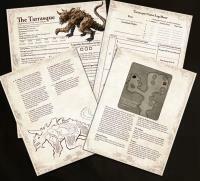 Plus an interactive handouts packet that lets you make your own paper miniature, print maps, log the epic game, organize optional rules, and more!